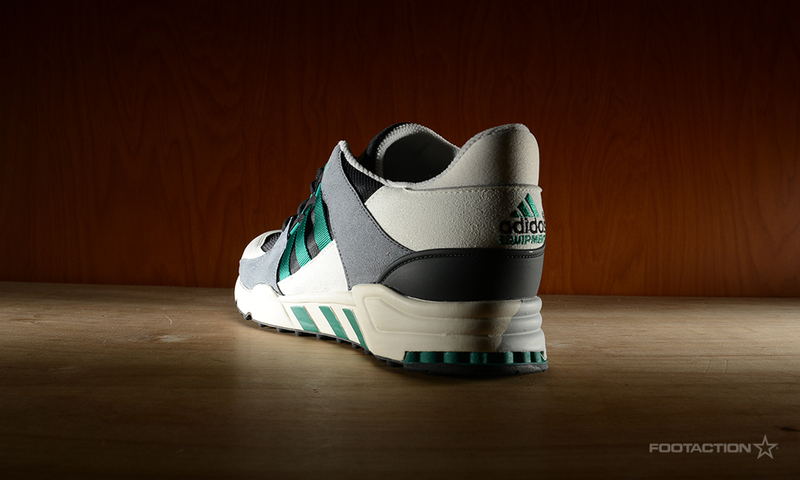 The adidas Equipment Running Support marks the return of the coveted sneaker style from back in the day, initially released in 1993. 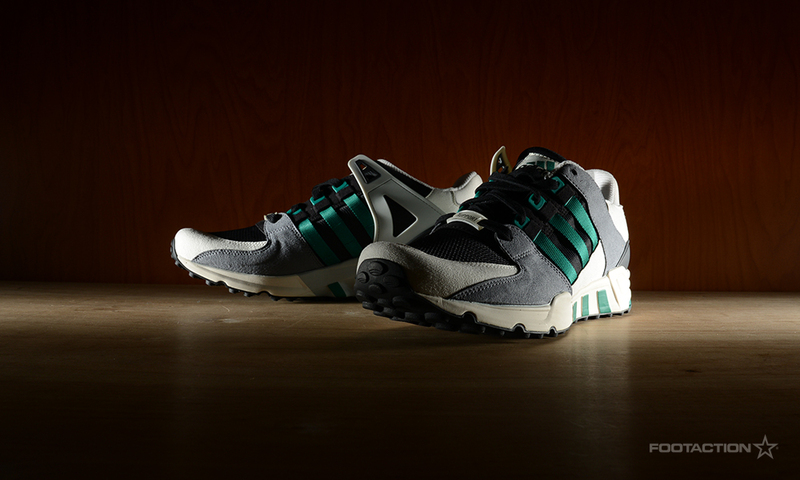 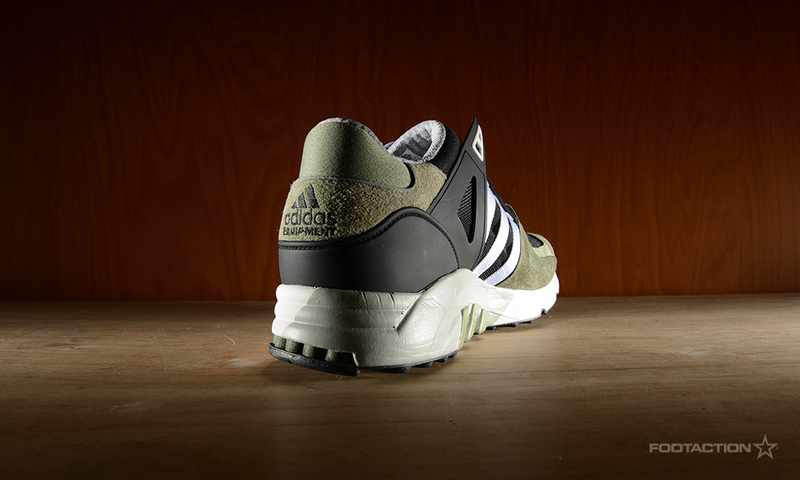 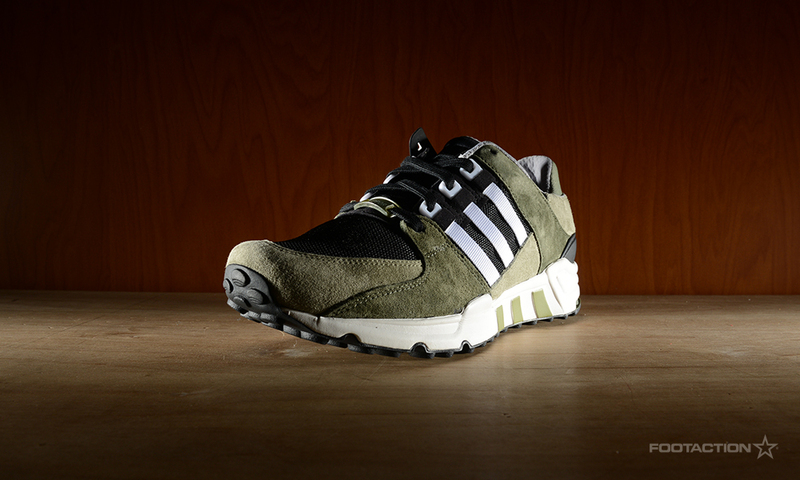 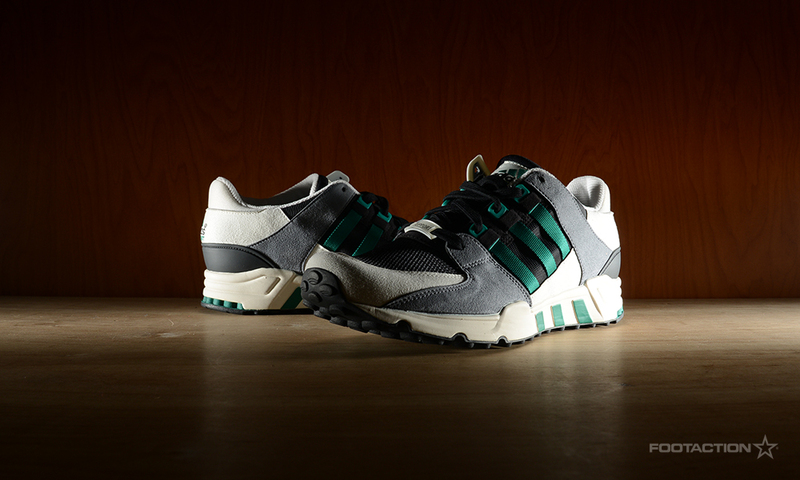 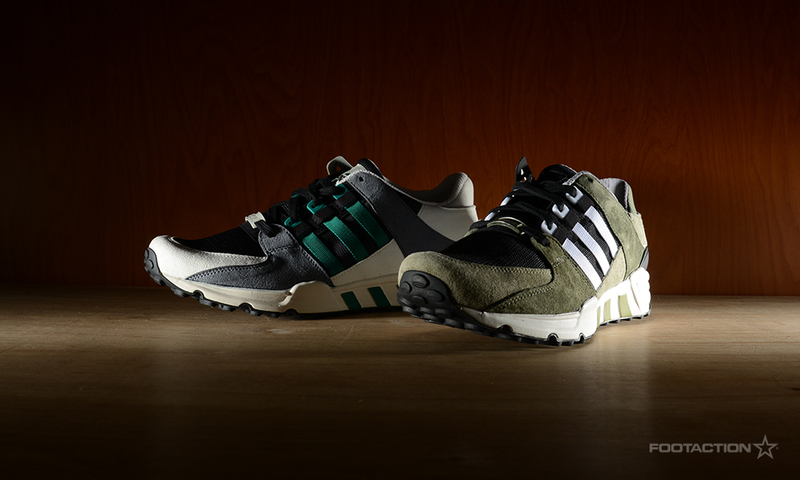 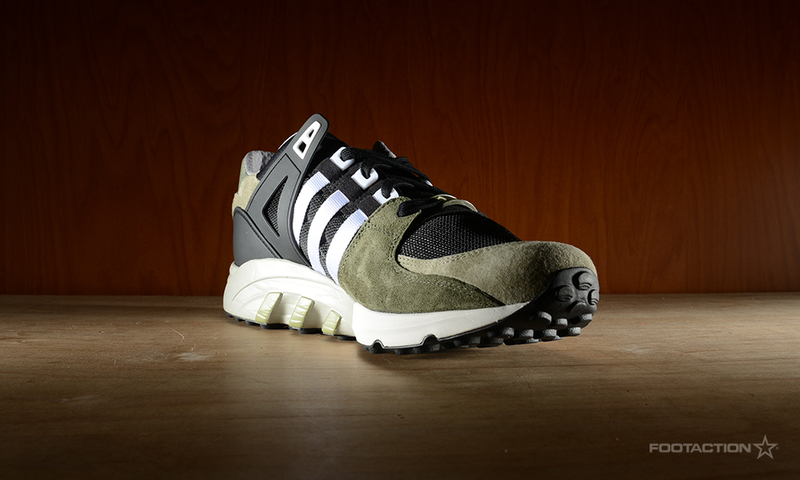 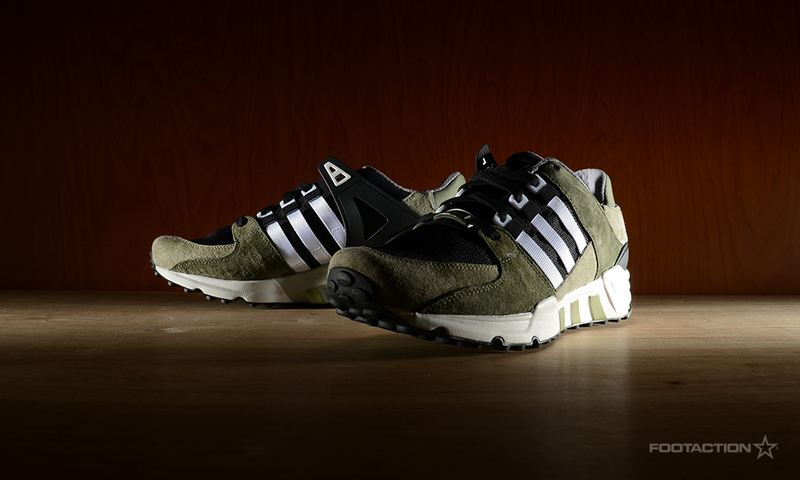 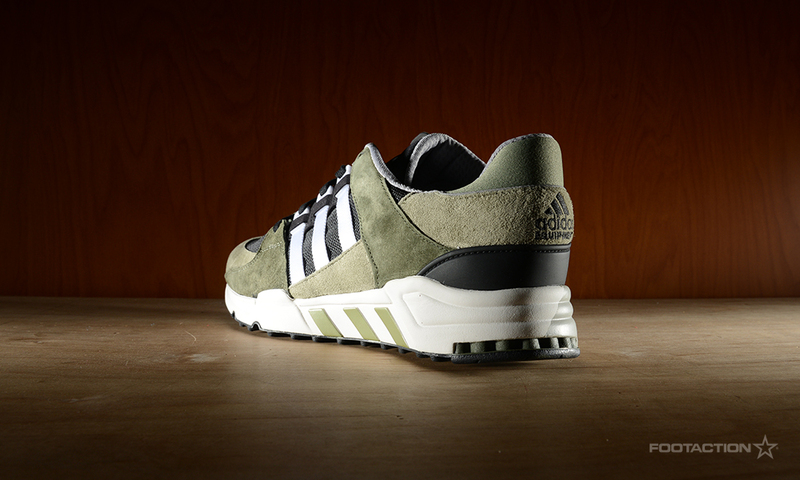 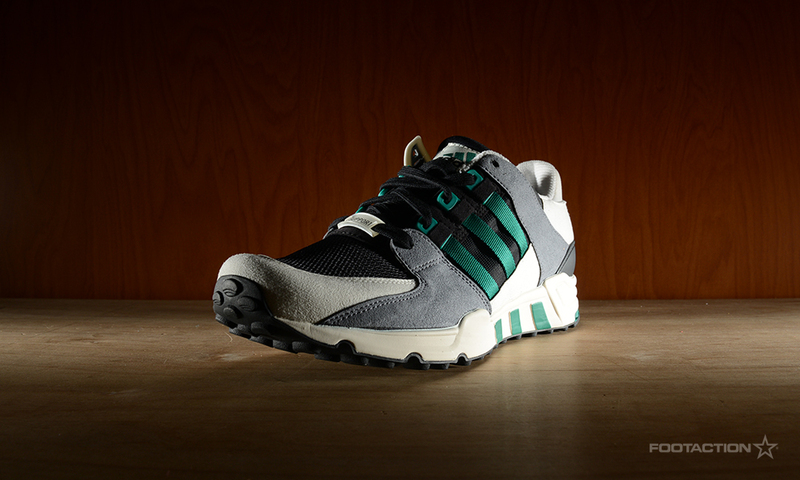 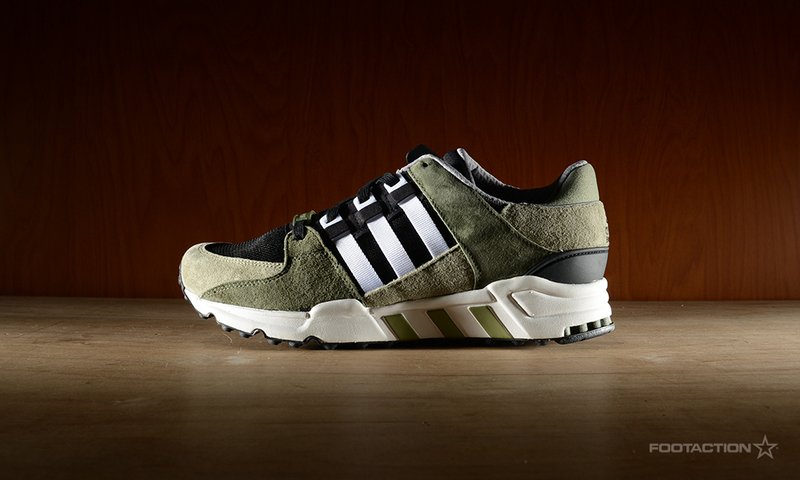 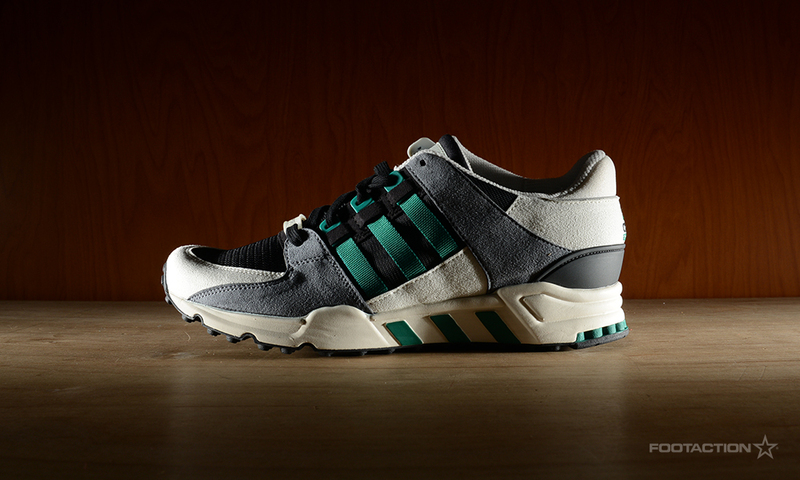 This release arrives in two colorways: Black/Sub Green and Tent Green/White. 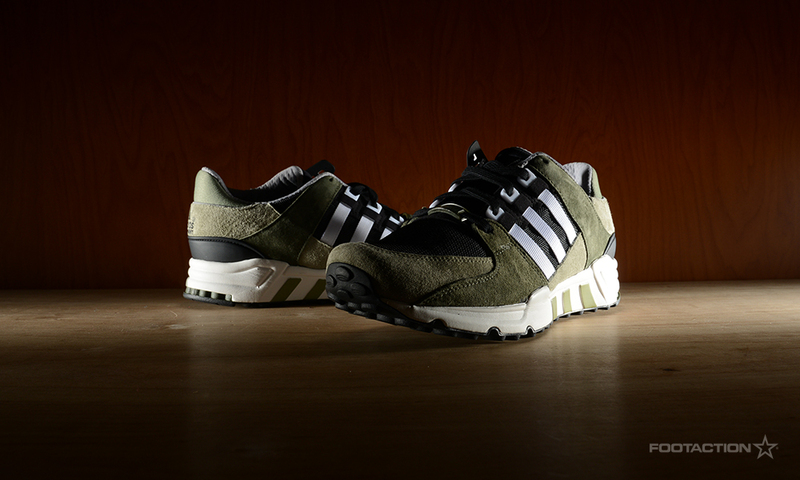 These trainers feature the classic wraparound tongue, authentic tech details and original color from the their initial release. 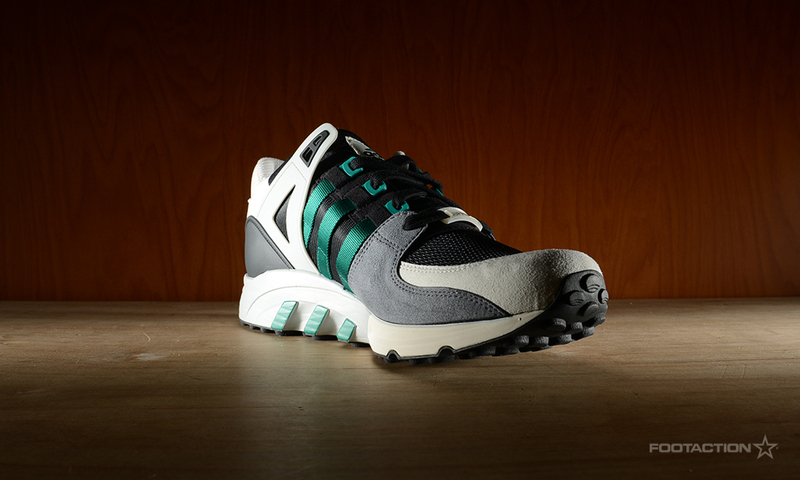 To get technical, the sneaker features a mesh upper with synthetic suede overlays, comfortable textile lining and a grippy rubber outsole. 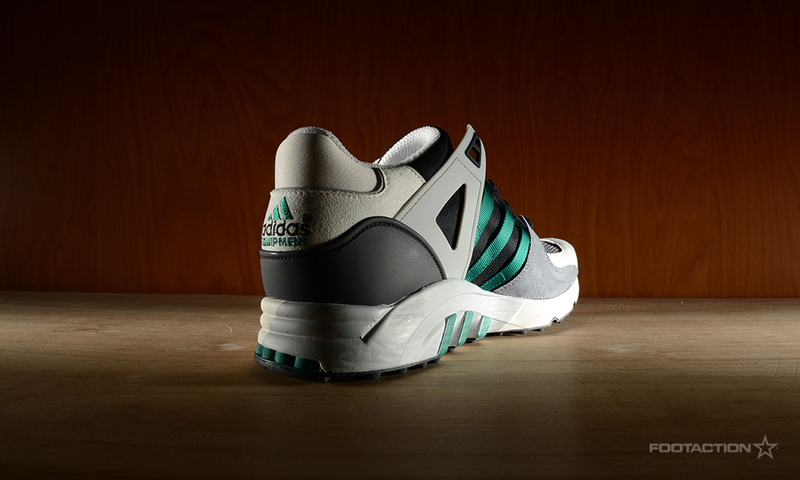 Available at Footaction 34th Street in NYC, Garden State Plaza in New Jersey and online.